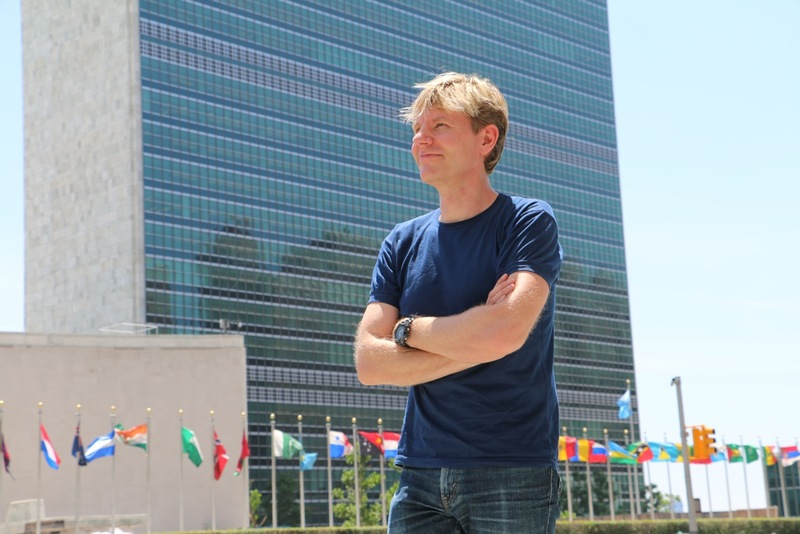 Copenhagen Consensus Center President Bjorn Lomborg visited New York to attend the meetings of the 12th Session of the UN's Open Working Group on Sustainable Development. Copenhagen Consensus published an analysis of the OWG's targets as part of the Post-2015 Consensus. 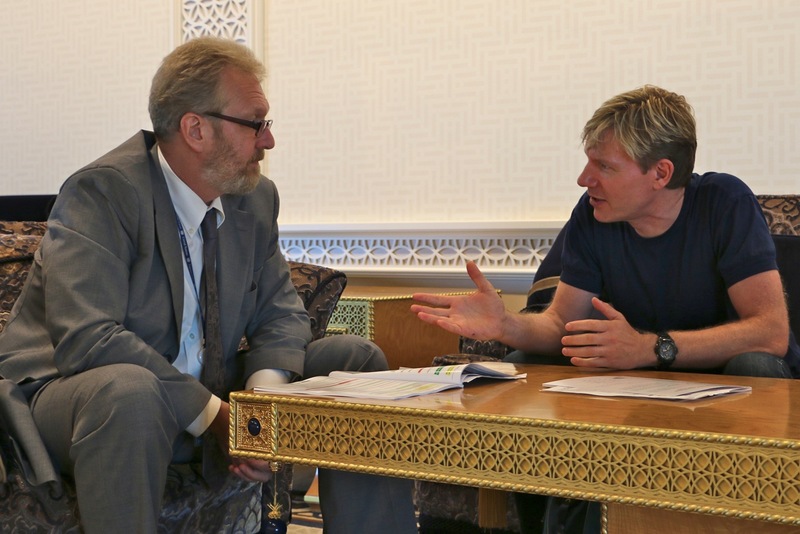 Lomborg presented the findings to several missions during his time at the United Nations. His meetings included sitting down with the UN Ambassadors from: France, Russia, Costa Rica, Ethiopia, Iceland, Malawi, Micronesia, Tonga, Palau, South Korea, Benin, and Sri Lanka. He also met with Amina Mohammed, advisor on the post-2015 agenda to Ban Ki Moon. As with meetings at OWG 10 and 11, permanent representatives continue to be very interested in the analysis provided by the Center. 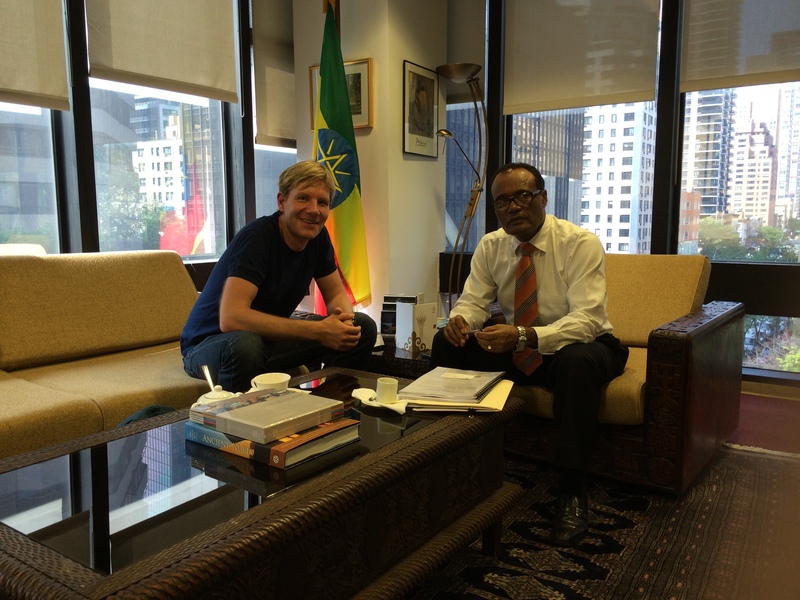 Pictured: Copenhagen Consensus President Bjorn Lomborg with Ethiopia's Ambassador to the UN, Tekeda Alemu (above); Lomborg with Dmitry Maksimychev, Deputy Permanent Representative from Russian Federation (right).